The purpose of our event is to bring people from a range of diverse backgrounds and cultures together through the celebration of music. Contact our team at our religious charity in Peterborough, Cambridgeshire, about our music events. Find out about our acclaimed and award-winning singers who have performed at venues throughout the world. 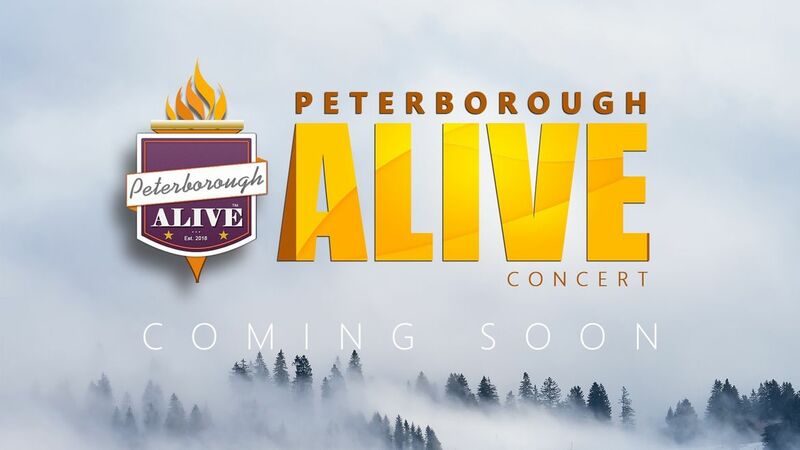 Here at Peterborough Alive, our aim is to bring people of all backgrounds and cultures from across Peterborough and the UK to honour our Lord, Jesus Christ. The ways in which we plan to achieve this is through organising music events for the community to enjoy. At the concerts, there will be artists singing in English, Polish and African to highlight cultural diversity in our city. Our religious charity is a member of the Redeemed Christian Church of God, and one of our goals is to bring awareness to charities that are not as widely known as others. 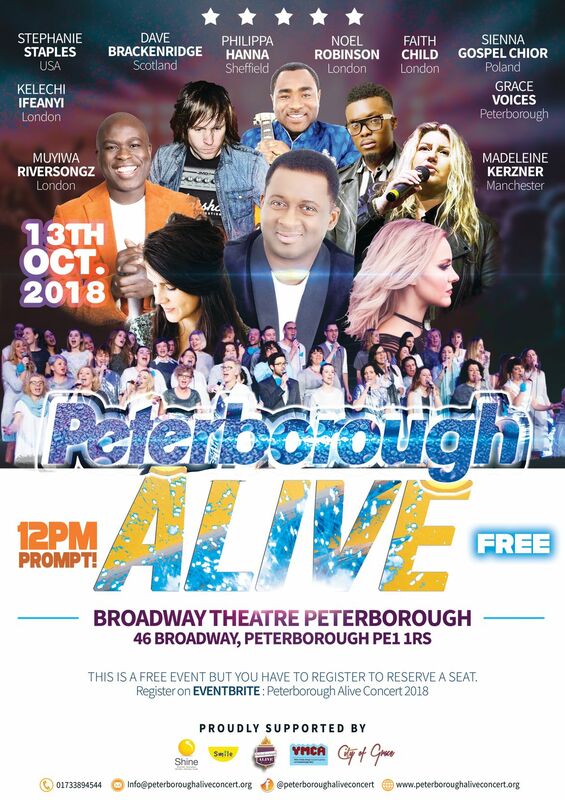 Our events are solely intended to bring community cohesion, and our charity does not profit from any event that Peterborough Alive creates. To find out more about our charity or events, please do not hesitate to email our team in Peterborough, Cambridgeshire.